Here, at Nadia Minkoff London HQ we fully understand that the whole issue of packaging is complicated because… everyone loves to get a nicely packaged item but packaging can be both wasteful and the wrong kind of packaging can also be bad for our planet. We’ve given it a lot of thought and we’d like to think we’ve negotiated this problem and have come up with a pretty good solution. 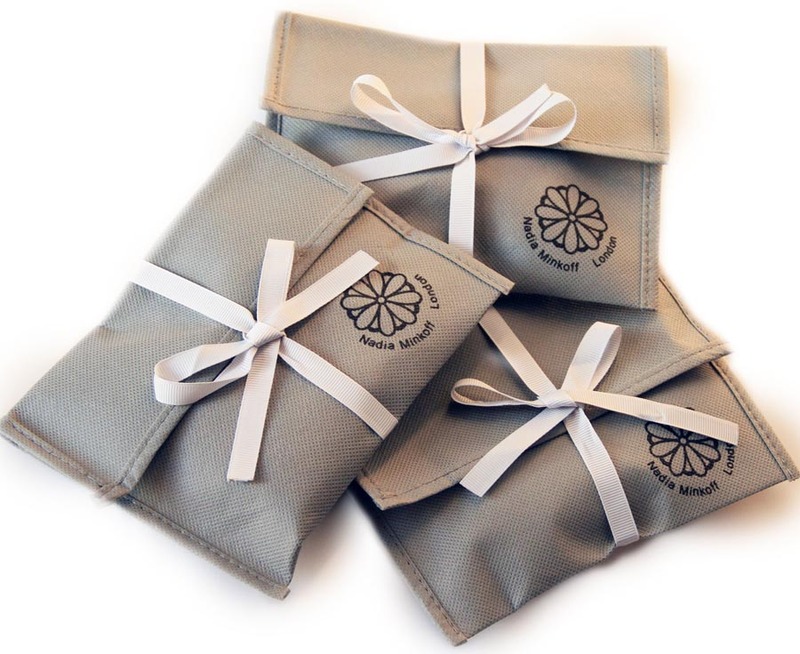 Our packing is compact, simple and best of all recyclable right down to the paper ribbon and cotton twine bows! 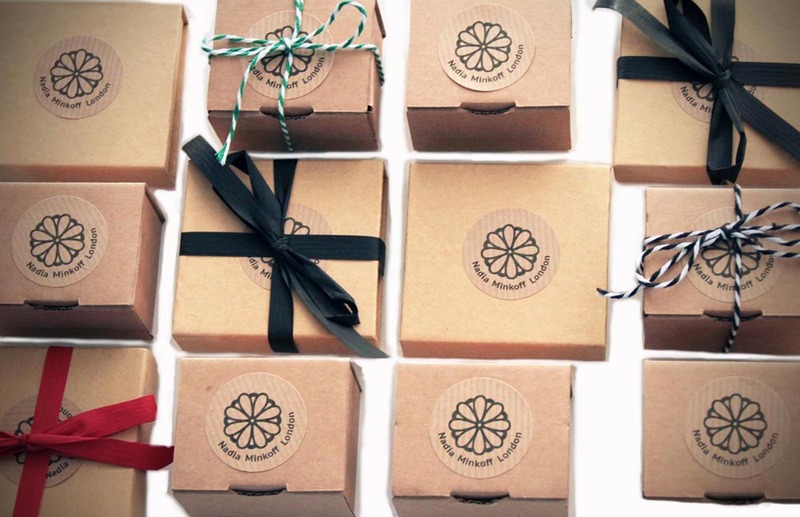 So ,you can still gift ( or receive) a beautifully packaged item, packaging of which your recycling bin will be more than happy to receive it too. Whoever said ‘good things come in small packages’ knew what they were talking about. Head on over to our Valentine’s 2017 shop to see what you can send in our all new packaging.